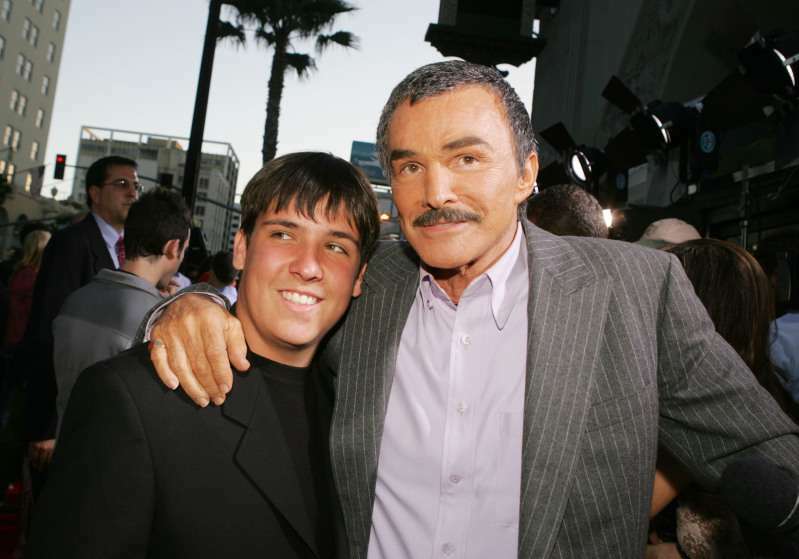 Burt Reynolds Left Only Child, Son Quinton, Out Of His Will, Making His Niece In Charge Of Its Execution. But Why? On September 6, Hollywood said goodbye to one of its brightest stars. 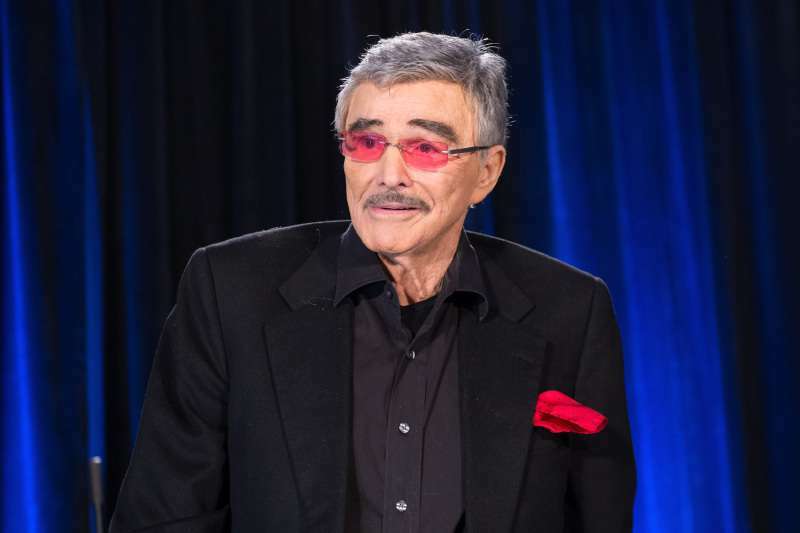 Legendary actor Burt Reynolds passed away at the age of 82. Even though it’s been quite some time since the news about the actor’s death, his name popped up in the headlines again, but this time, concerning his last wishes. READ ALSO: Celebrities And Fans Mourn The Passing Of The Hollywood Legend: "RIP, Our Beloved Burt Reynolds!" According to court documents, obtained by The Blast, Reynolds left his only child, 30-year-old son Quinton, out of his will and called for his niece to be in charge of it. The actor, who died from a heart attack, intentionally named his niece, Nancy Lee Hess, as trustee of the will, signed by him in October 2011. But Smokey and the Bandit star didn’t forget about his son as he left Quinton money through trust. I intentionally omit him from this, my Last Will and Testament, as I have provided for him during my lifetime in my Declaration of Trust. The two drifted apart after Reynold’s very public divorce from Quinton’s mother, Loni Anderson, but recently they made amends and became closer. Im sure he had his reasons. Anyway, the is a private famiky matter. He set it up as a trust so they don’t take taxes out. It’s a very smart move. he set the kid up with a trust. Been taking care of him all along. Non-story. It is unknown what the exact terms of Trust were, but, according to the Sun, the actor chose this way to leave money to his loved ones in order to avoid paying taxes.